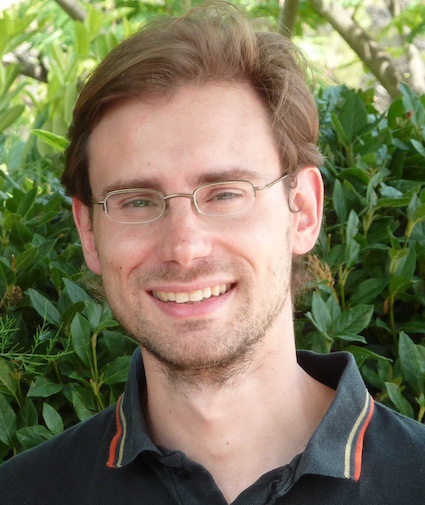 I am permanent researcher in Acumes, joined project-team from Inria Sophia-Antipolis Méditerranée Center and Jean-Alexandre Dieudonné mathematics lab at University of Nice. 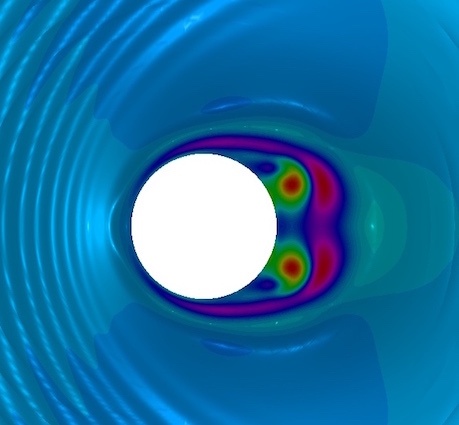 My research is focused on numerical methods for analysis and optimization of systems governed by PDEs, with particular emphasis to fluid mechanics. I develop NURBS-based Discontinuous Galerkin schemes, allowing exact-geometry simulations for compressible Euler and Navier-Stokes equations, including local refinement and shock capturing capabilities. 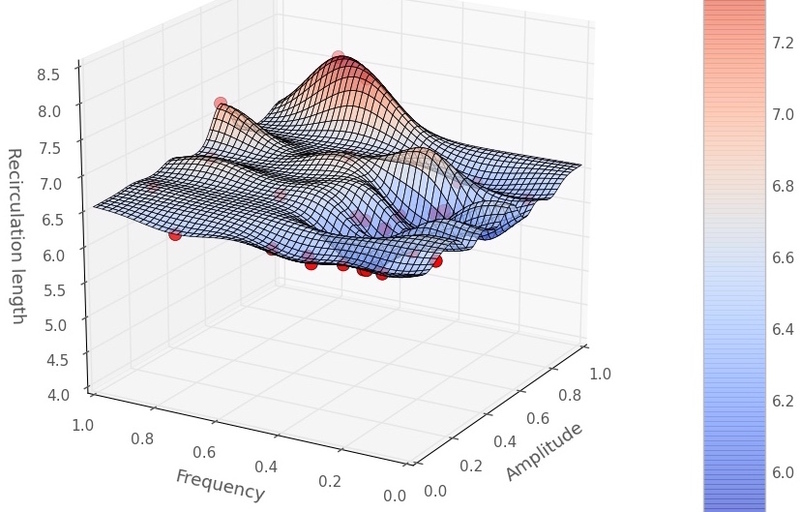 I investigate Bayesian algorithms for the optimization of complex systems including uncertainty. I study numerical methods for sensitivity analysis of PDE systems using a continuous approach, with a particular focus on hyperbolic systems including discontinuities, and time-dependent high-order sensitivities. 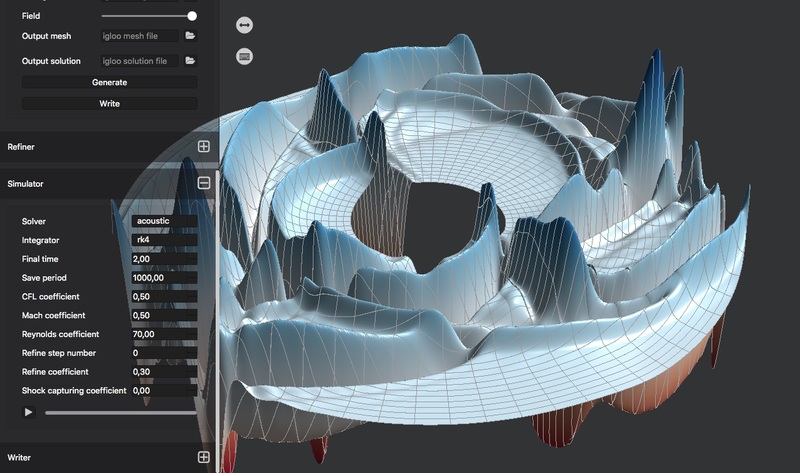 I develop the IGLOO software suite for isogeometric simulations, that targets a seamless CAD-analysis integration.